First new album purchased this week and its Magnolia by Randy Houser. I had caught a few comments on Twitter about its quality and they were from people who I had a lot of time for so I hopped on Amazon and bought it. I have to say I was quite impressed by it. I have How Country Feels by Randy Houser and for the most part its inoffensive country music made for people that like Jason Aldean. On some days I fall in to that category. Its a pretty bland album though and the albums released prior to that and its follow up were never explored as it was so bland. Magnolia is a different beast, he has a songwriting credit on all the tracks I think and its a really good listen, its more akin to a grown up Luke Combs, than the Stapletons or Jinks of this world. Not a sniff of bro country and any dance beats are either hidden or dont exist. My gut feeling is they dont exist. Worth a listen on Spotify at the very least, if not a purchase. 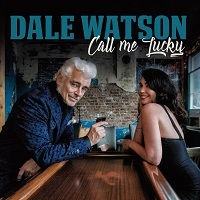 New Dale Watson album, "Call Me Lucky", due out on February 16th. Press release says, "Over the last three decades, honky-tonk legend Dale Watson has carried the torch for pure country music. A fixture of the Austin, TX, music scene for years, Watson has a new home base, Memphis, TN and recorded all but one song on his new Red House Records release, 'Call Me Lucky', at historic Sam Phillips Recording studio in Memphis. The album features some of the city's finest as well as Dale's longtime band, His Lone Stars, and includes a horn section on some of the tracks. With nods to the Man in Black and Hank, Watson pays homage to the greats and proves he's the real deal." 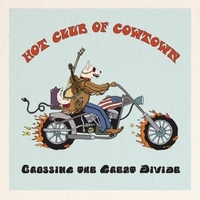 And I see this has just slipped out, "Crossing The Great Divide" by Hot Club of Cowtown: "In celebration of the 50th anniversary of The Band's first two albums "Music From Big Pink" and "The Band," Texas trio Hot Club of Cowtown revisits its Americana roots and re-imagines these seven masterpieces in its own, unique style" Had a quick listen on CD Baby ... certainly not the Hot Club I'm used to hearing!! And UK dates in November! PeterJD wrote: First new album purchased this week and its Magnolia by Randy Houser. I have to say I was quite impressed by it. I have How Country Feels by Randy Houser and for the most part its inoffensive country music made for people that like Jason Aldean. 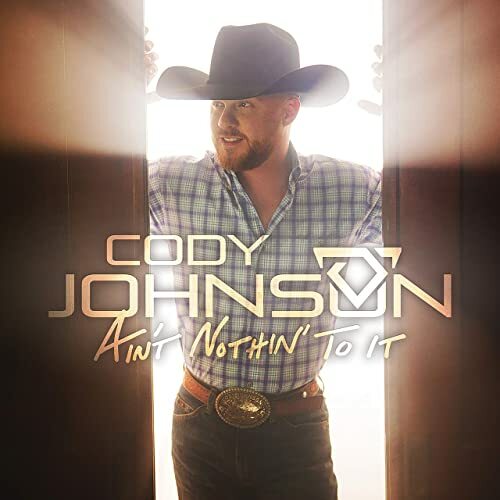 It got 3 STARS in Country Music People which I think is about right. "New Buzz" came across to me as a bit bro. Jason Aldean is one of my most disliked acts so was never going to like the whole album. I don't trust any review until I've heard the songs themselves and use it as a guide. Yes some on Twitter raving over the album enough so to try and persuade the Long Road Festival to invite him over. kev wrote: New Dale Watson album, "Call Me Lucky", due out on February 16th. The lady on the front looks familiar. Any idea who it is? Have identified over 50 album releases so far for 2019. Quite a few have pre-order tracks. Yes, I'm really enjoying this album by Alice Wallace. I was first alerted to it by http://nodepression.com/reviews, which is a good site for roots orientated music. Really good songs, nice production. The Aldean comparison was with regard an earlier album, not this album. 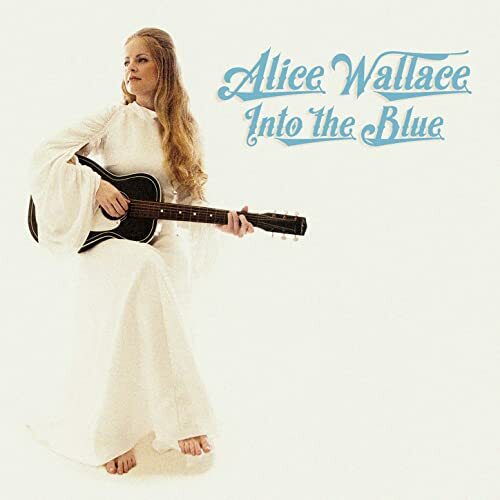 Moshe wrote: Yes, I'm really enjoying this album by Alice Wallace. I was first alerted to it by http://nodepression.com/reviews, which is a good site for roots orientated music. Really good songs, nice production. Hi Moshe, Been on No Depression website now and again (especially in January to fend off the January Blues!) and I've made a point to bookmark that page, thank you. 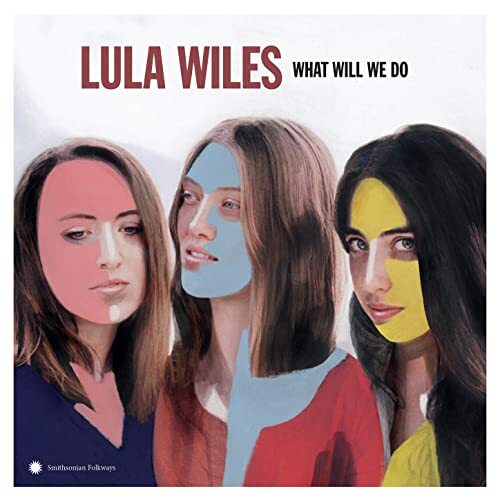 On Thursday heard a track from the newly released Folk fused album by Lula Wiles titled What Will We Do. They are a Boston-based trio comprising Isa Burke, Ellie Buckland, and Mali Obomsawin. Liked what I heard and got 3 tracks. Yes, I have saved the album to my Spotify library, too. Good stuff. I bought Clint Bradley's Western album Soul of The West this week. Its very much in the Marty Robbins tradition, no bad thing. Enjoyed it a lot and as a result I will track down his other western album. I have seen him live in his rockabilly guise, The Blue Cats and enjoyed them. I'm quite enjoying the album from Danny Burns, North Country. Infectious new single from Tom Russell, off his forthcoming album. Moshe wrote: I'm quite enjoying the album from Danny Burns, North Country. Moshe wrote: Please post your favourite albums of 2018 with comments, or comment on my initial selection. So much great music in 2018, not much of it on mainstream or country radio. Did you like this top 5 enough to actually own and buy the albums or just consume them a lot. HMV has been saved from administration by Canadian music retailer Sunrise Records. 27 unprofitable stores closed with immediate effect, resulting in 455 redundancies. These include the flagship store on Oxford Street in London, Westfield London (Shepherd's Bush) and Wimbledon!!! There seems to be some sort of online petition to try and get the flagship Oxford Street store to reopen. It's been possibly 10 years since I've been in HMV in Oxford Street, it was a 3 storey sales building and you could spend hours in there seeing import CDs and Boxsets not seen anywhere else. Spent many a day going to the main London Record Fairs then looking at the second hand music shops (which eventually all sadly disappeared). It appears that HMV's moved back at its original home in 2013. Was that a much smaller store? Did it have other levels to buy the specialised music? The Wimbledon HMV is still going, not seen any reference to its closing. It is always packed to the rafters. I go in mostly to buy DVD's as I generally stream my music from Spotify (which I pay for) or download it. The HMV store in Wimbledon is also partnered with the Curzon Cinema which is upstairs. I recall yonks ago there used to be 2 HMV's in oOxford Street. A smaller one near Hyde Park end & a huge one near Oxford Circus. There was at one time large specialist sections upstairs, but often they wouldn't have what I want & it was expensive. Spotify pays artistes per play on each track, but I understand it is a pretty small amount. Still, it provides a brilliant service for 9.99 per month. PS, of the albums I mentioned I downloaded 3 of them- Pistol Annies- always playing on my phone- Gretchen Peters & The Milk Carton Kids.